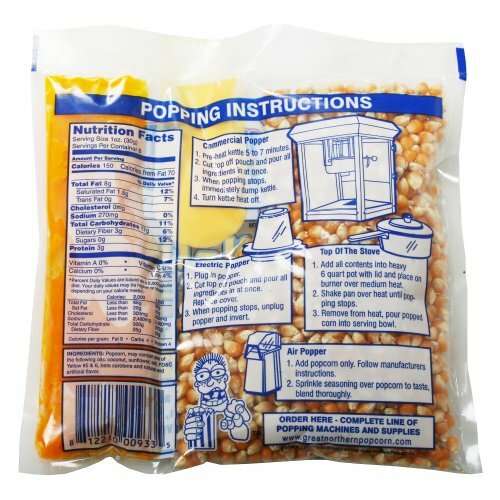 Case of (40) 8 Ounce Popcorn Portion Packs. How easy is open, pour & pop? As easy as it sounds. Don’t worry about how the popcorn will taste–we guarantee it will be great. No matter who is popping, every batch is sensational popcorn. We truly believe it is the best popcorn in the USA. 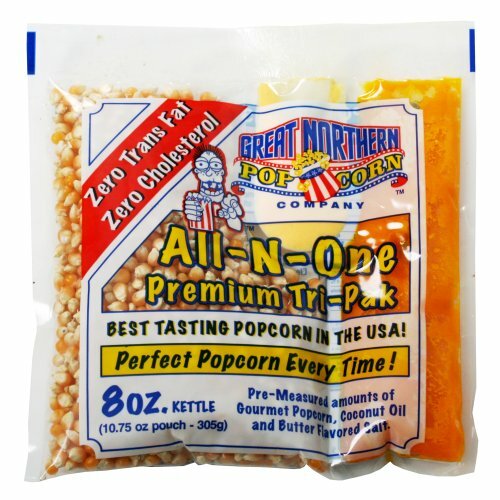 The Great Northern Popcorn Company has a reputation for quality. 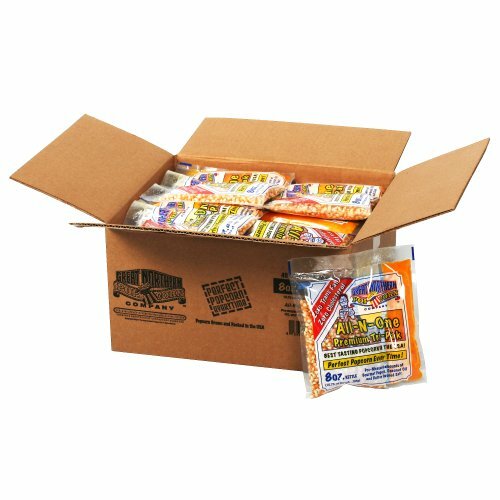 These convenient portion packs let you have fresh, hot, tasty popcorn while watching movies, at parties, or at social events in your home, office, church, or business. This is the same popcorn that is sold to Major League Baseball Stadiums, Movie Theaters, Vendors, and more. If you have ever had popcorn at a ball park or movie theater, you have probably already tasted this popcorn. Our premium-quality, gourmet popcorn, extra-fine diacetyl free seasoned salt and our buttery flavored, low-melt oil provide the taste & aroma of hot, fresh theater-quality popcorn for your customers to enjoy and remember. 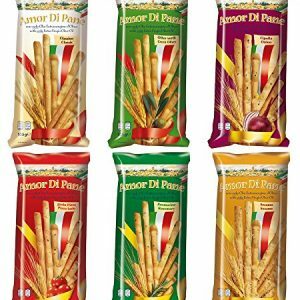 Why buy Portion Packs? 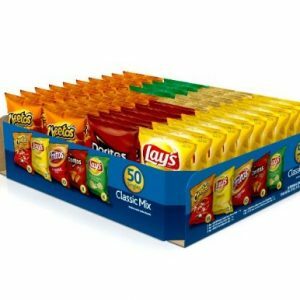 Easy Storage: Keep pouches under your popper or in the store room & bring out enough pouches for the day. Don’t lift 50lb bags of popcorn. Have you ever spilled one of these? No Measuring: We pre-measure each pouch for ideal results. No measuring cups, just everything in a user-friendly pouch. Save time & money. Open, pour & pop that quick. No Mess: No loose ingredients to spill & no dirty measuring cups to clean. Consistency & Quality: Our pre-measured pouch assures the same delicious, mouth-watering popcorn each & every time. When you can deliver consistent quality, our blend will keep your customers coming back for more. Increase Sales! How easy is open, pour & pop? As easy as it sounds. No matter who’s popping, every batch is sensational popcorn. 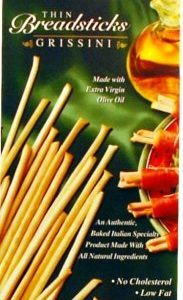 Cost: Each servings cost will be the same, no matter who is making the corn. No Waste: Eliminate waste from spills, over portioning, or diminished quality & freshness. Diacetyl free!! !